A female patient aged 5 years had been brought to my chamber for her warts and nocturnal Enuresis. Causticum lm was prescribed by since the sphere of action of Causticum covers both complaints. 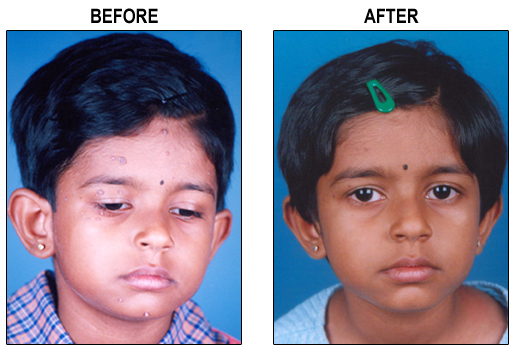 She was better with bedwetting and there was no change in warts after 21 days medication. I thought that a constitutional drug is needed for the dynamic derangement. My prescription was Lycopodium 200 od single dose followed with SL for three weeks. Her warts had disappeared when she was brought for her next follow up .The remedy was repeated again for further fifteen days. When she made further consultation for marks and discoloration the same remedy with same potency was repeated for fifteen days. She was totally cured and even the marks disappeared.